Imagine being able to roll out profiles to all iPads across your building from one remote location at the same time or updating sales catalogues across all Sales Assistant’s iPads in different stores from the comfort of your own office. Now you can. 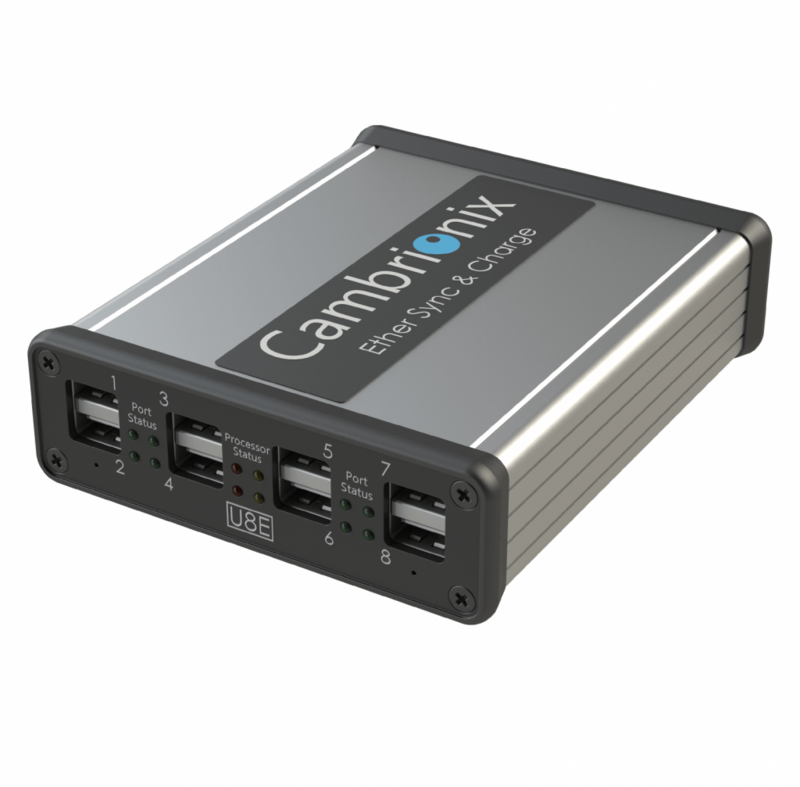 EtherSync is a USB charge and sync device that not only charges and syncs the USB devices, but also allows them to connect to and be controlled, over any ethernet network. 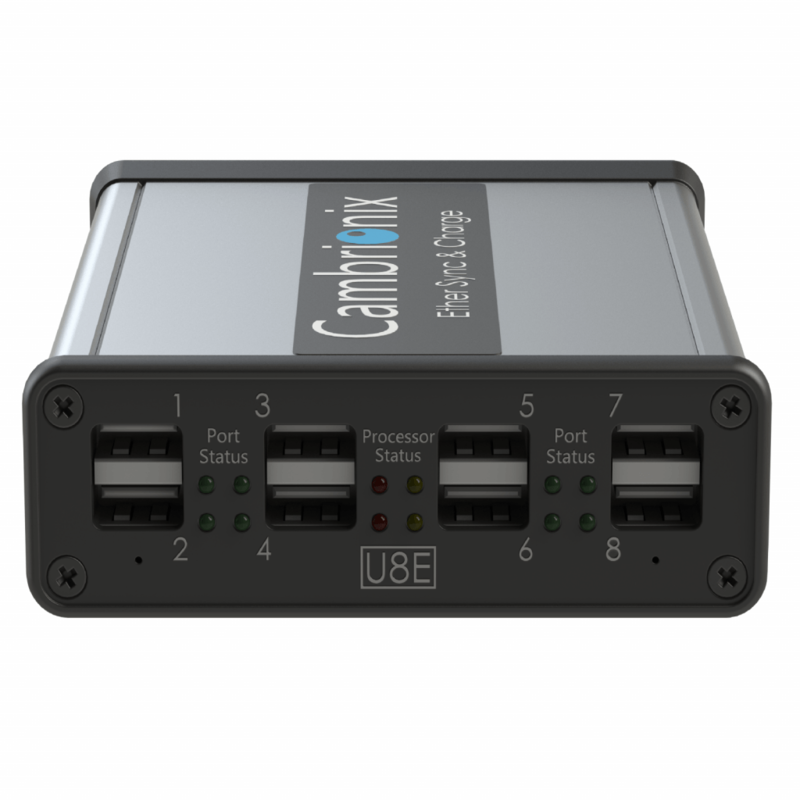 It also allows your existing Cambrionix sync and charge product to connect all devices to the ethernet. 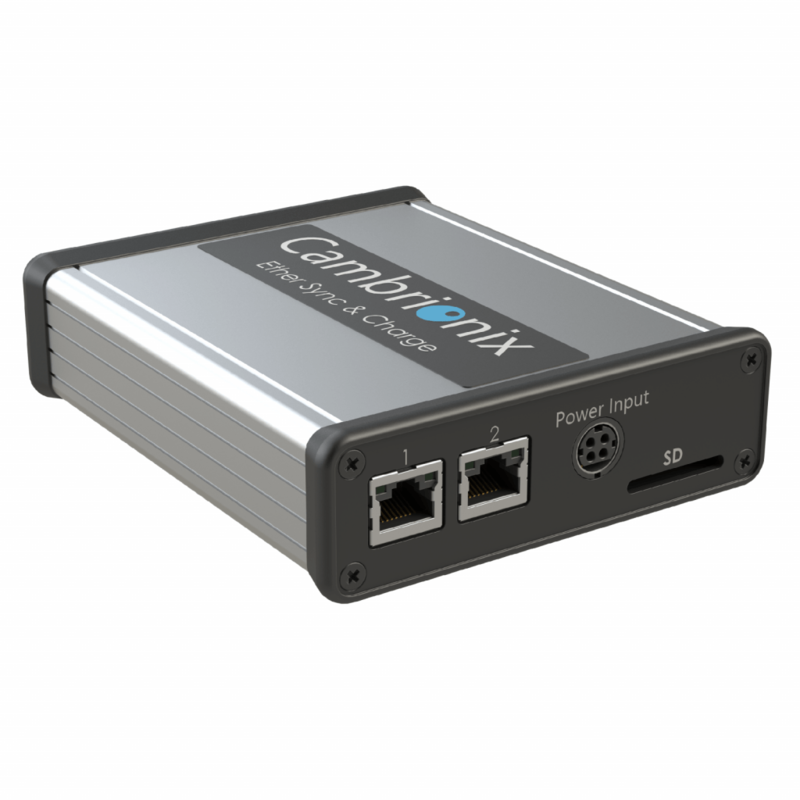 EtherSync is available with 2, 4 or 8 ports, so if you already have existing Cambrionix sync and charge products, these may be connected to the LAN in-line via the EtherSync. Through the EtherSync software, your remote USB devices appear on your computer, in the same way that they would if they were local to that machine, even though it might be in a different building, city or country. Using Ethersync in one central location saves time in visiting each room to perform OS or security updates, or to change content stored within each device. EtherSync works brilliantly anywhere there are multiple devices that need regular maintenance. Reducing costs and time by managing the devices remotely. 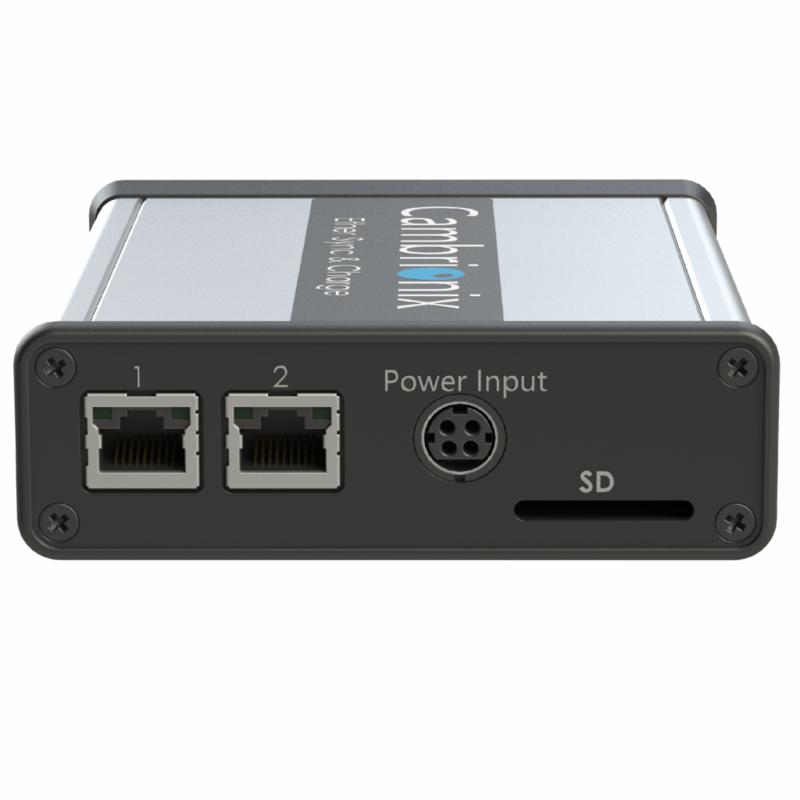 For use where numbers of iPads or tablets are deployed across multiple rooms in a building or multiple sites geographically anywhere in the world. The user may connect to the Ethersync and manage all USB chargeable devices connected to it, as if being in the same room.